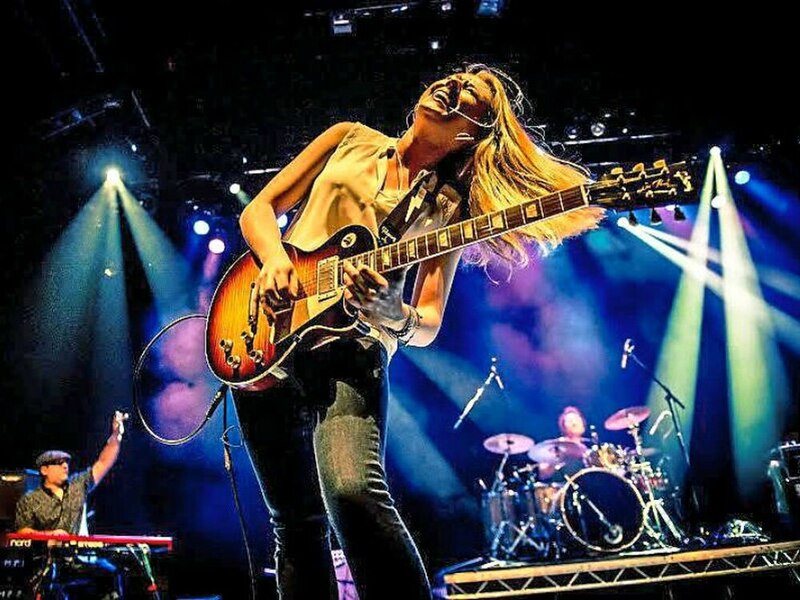 Midlands blues star Joanne Shaw Taylor is set to support rock icons Foreigner on their upcoming UK tour. The artist is also set to headline the Saturday of Planet Rockstock in Trecco Bay on December 2 - alongside the likes of Monster Truck, Dan Reed Network, King King and Thunder. She will be joined supporting Foreigner by solo artist John Parr. The 30-year-old Wednesbury-born guitarist released her fifth studio album Wild last year. She was discovered by Dave Stewart of the Eurythmics at the age of 16 and was propelled into stardom after the release of her debut album White Sugar. She has since gone on to tour across the world, climb the musical charts and appear on the likes of Later With Jools Holland. Joanne Shaw Taylor will support Foreigner at Birmingham's Symphony Hall on May 15, 2018.